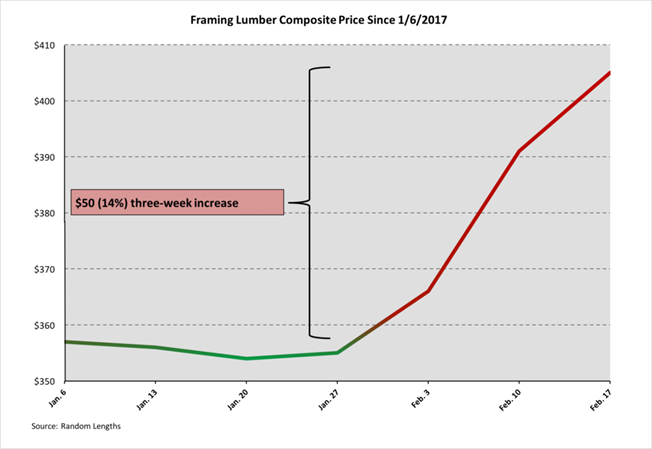 Lumber Prices are Rising Fast! 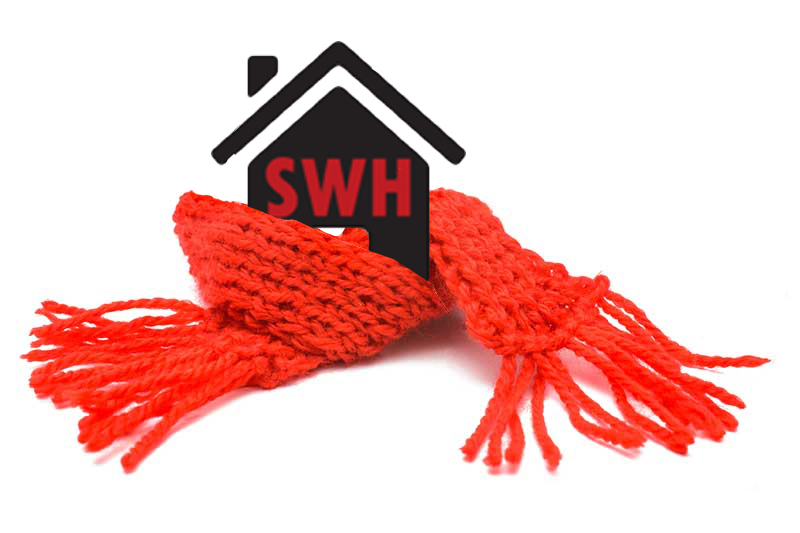 Are you and your Southwest Home prepared for the winter months ahead? As you may know, recent storms and flooding produced by hurricane Harvey have caused massive destruction to communities and neighbors in many of the areas served by Southwest Homes. 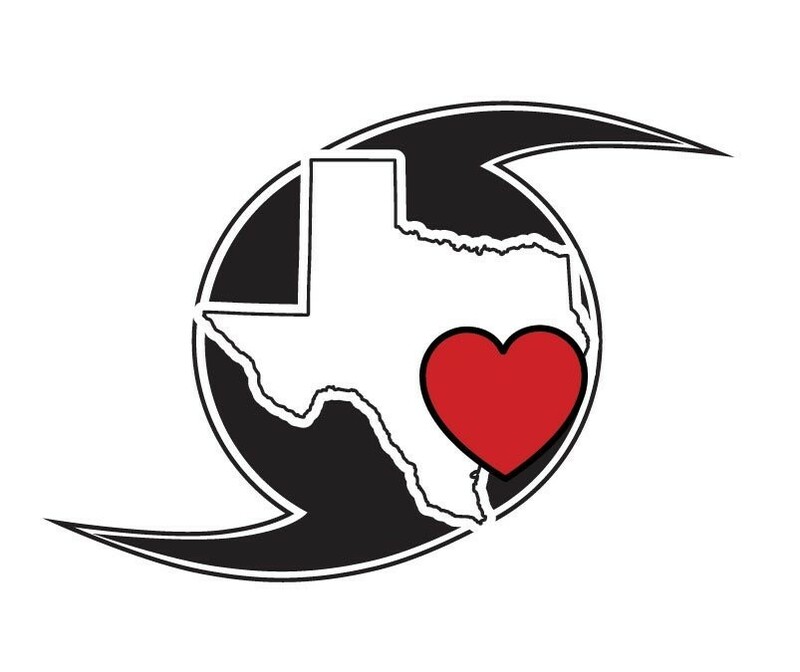 First and foremost, the Southwest Homes family would like to extend our thoughts and prayers to all the families affected by these recent storms and we hope for a safe recovery. Call us TODAY, to avoid the impact of these price increases to Your New Southwest Home! 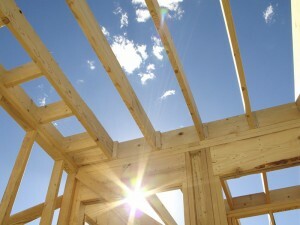 Building Your New Southwest Home with our family owned company is exciting & easy. Taking the first step toward planning your dream home is the most important in the whole process. Once you have taken that step while allowing Southwest Homes to earn your confidence, you will be surrounded with the excitement of knowing you are creating something beautiful & lasting for your family. We build the home YOU want! Unlike buying a home that was built for someone else, you are literally designing Your New Southwest Home from the ground up. A new home today is more efficient, especially with new energy requirements that include a higher SEER rating on your HVAC (heating, ventilation, and cooling), more efficient lighting, insulation, and much more. Today’s appliances and plumbing fixtures also have higher efficiency and are good for the environment and will save you money every month on your utility bills. Your New Southwest Home is healthier for YOU! There are no health concerns or toxic materials that exist in an older home, such as lead paint, asbestos materials or mold. 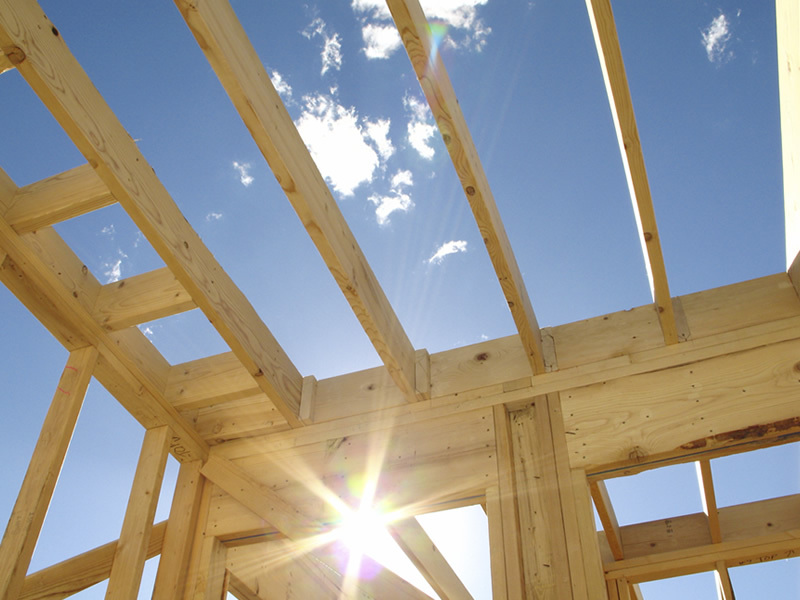 Your New Southwest Home is built just for YOU! Building new means that you won’t have to replace or repair for some time. We also provide you with a comprehensive 2-10 warranty. Moving into your new home will spark many exciting moments & memories. The best may be the feeling of coming home to what you have designed just for YOUR family. 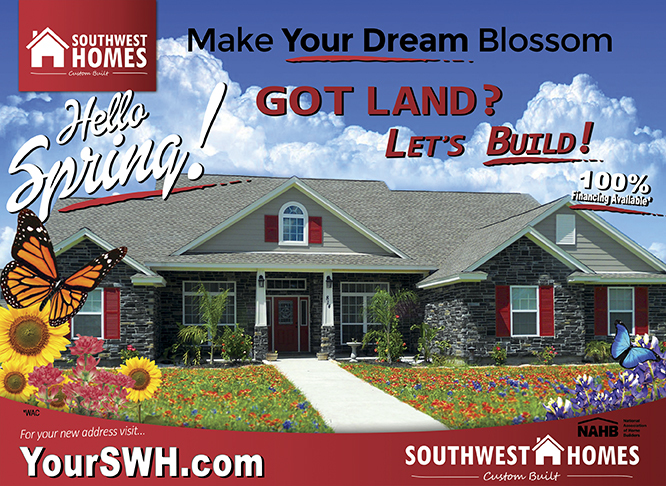 Spring is in the air and We at Southwest Homes are ready to help you Make Your Dream Blossom! There is no better time than now to begin Building Your Dream on Your Land. Stop in at one of our 5 conveniently located Design Center’s nearest you, Use Our Contact Us Page, or Call Us Today! We Look Forward to Hearing From You! Fall is quickly coming to a close and winter is on its way. Have you done everything you need to do to prepare your home for the winter months ahead? While moving into your new custom home won’t require too many measures to ensure your home is ready for winter, it never hurts to be prepared. Following are a few tips to make sure your home is ready for winter. Clean out your gutters to make sure there is no debris that may clog and cause rain or snow to freeze over and cause excessive damage. Have your chimney checked out and cleared by a professional to make sure it is safe for wood burning. Remove overgrown branches that are too close to your home. If a storm hits, the weight of ice or snow may cause a limb to break and cause damage to your home. Purchase sand or salt to melt ice to prevent your family from slipping. While we typically have mild winters in South Texas, Arkansas, Oklahoma and Missouri can be a different story. By being prepared for a winter storm and preparing your custom home for the worst, you could save yourself a lot of money and hassle. Your new Southwest Home will be ready for winter if you are, so kick back, wrap up in a blanket, and enjoy sipping hot chocolate by the fire with your family this beautiful, albeit chilly season. Nothing’s better than sharing the love of your new, custom home with your friends and family. Except perhaps, if you receive $500 when you refer them, and they build their custom home with the Southwest Homes Team! Our referral program is one of the most rewarding experiences we have at Southwest Homes. It’s our way of saying thank you to our customers. If you are happy with your new custom home, and you have suggested to your friends and family to find out how Easy it is to build with us, we can’t think of a better way to pay you back. Here’s how it works: When you refer a friend or family member, make sure they mention that you referred them upon their first contact with us. They have to be new customers, and have had no prior contact with Southwest Homes. When we begin the foundation to their new home, we will present you with a check for $500. You can see some of our previous recipients on our Facebook page. We’re proud that you were so happy with your custom home you’ve told everyone about it. Our goal is to Make it Easy to Build Your New Custom Home on Your Land! When your friends and family are ready to choose the builder for their new home, we are ready to provide the same quality and convenience for them as well. If you have questions about our referral program, please don’t hesitate to call us! We are happy to hear from you! We’re happy you experienced How Easy We Make it to Build Your Custom Home on Your Land and have encouraged others to do the same. Curious About Building Your Custom Home? Are you curious about building your new custom home on your land? Let Southwest Homes show you how Easy we make it through the whole process. Our experienced New Home Consultants can answer all your questions, help in getting you qualified, picking the best floor plan to fit your lifestyle and needs, and much, much more. We know that building your new home is a big decision and we want to make the experience fun and easy! Contact the office location nearest you to schedule your free consultation today! With Southwest Homes, personalized service is always in season. No w is the time to explore your dreams with our experienced and knowledgeable staff of building professionals. Let us put our knowledge to work for you today! Push The Button and Let’s Start Building Your Custom Dream Home Today! From our family to yours, we would like to wish everyone a wonderful and safe Fourth of July.